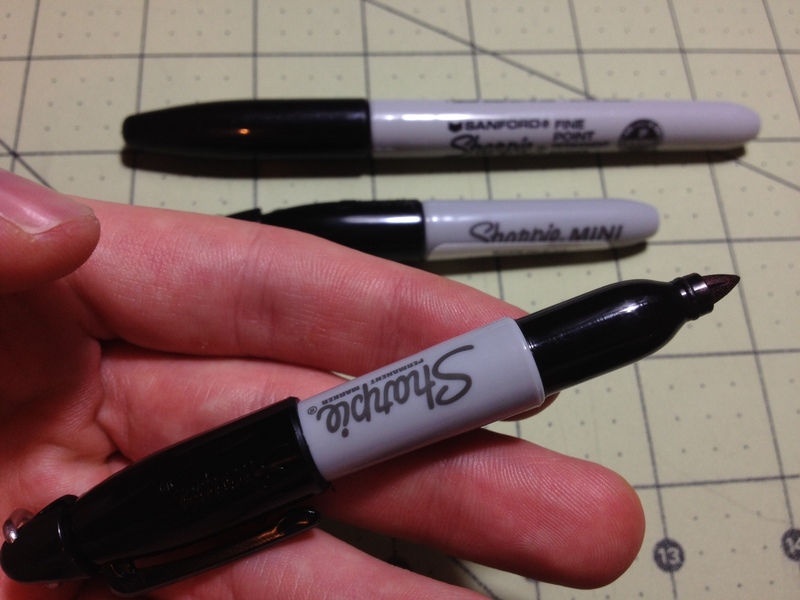 I personally don’t have much use for permanent markers, but quite a few people do, especially for the “fine” tipped ones like Sharpies. 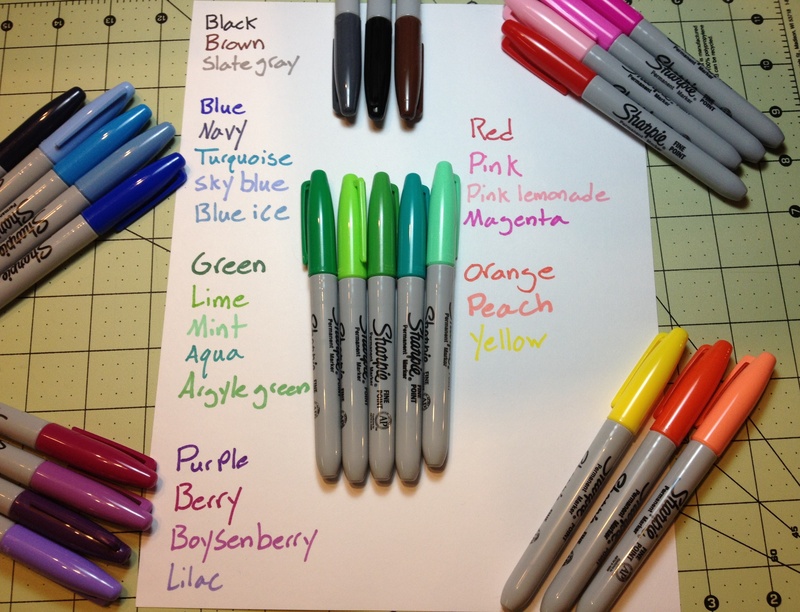 But regular permanent markers are kinda boring. 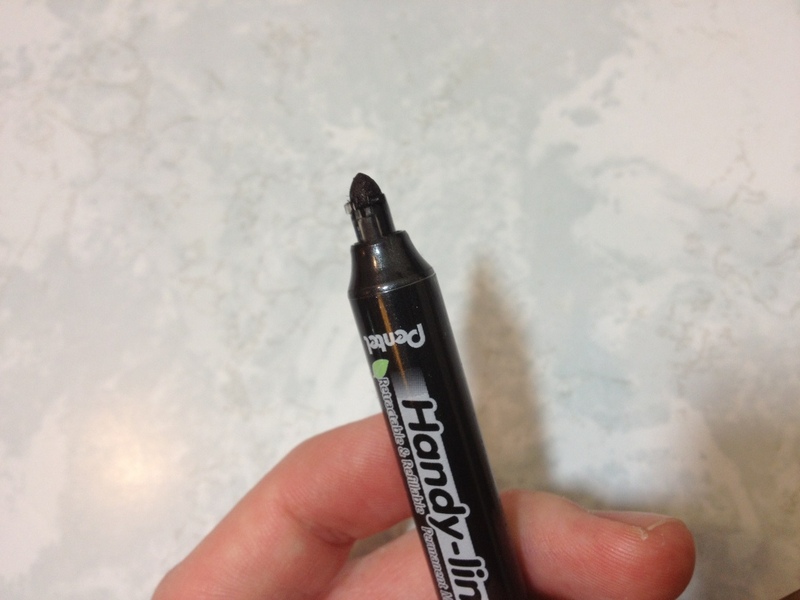 Today I won’t be looking at one of those, but at a more interesting Pentel Handy Line S.
The pen body is kinda ugly. It’s a very straight-cut tube in black, with lots of logos and text on it (though I have seen worse text on many items). The overall design is boxy. Up near the top is a very positive clicking mechanism that feels quite robust. The click it gives off is super satisfying, as well. The clip is nothing really special. It is a bit sharp and might tear cloth, but it won’t break. Interestingly enough, there is a mechanism underneath the clip that will disengage the clicking mechanism when the clip is moved away from the barrel, meaning that if you do put it in a pocket it will automatically retract, which would hopefully save one from some of the mess that would cause. The rest of the barrel is straight and black, with some writing. 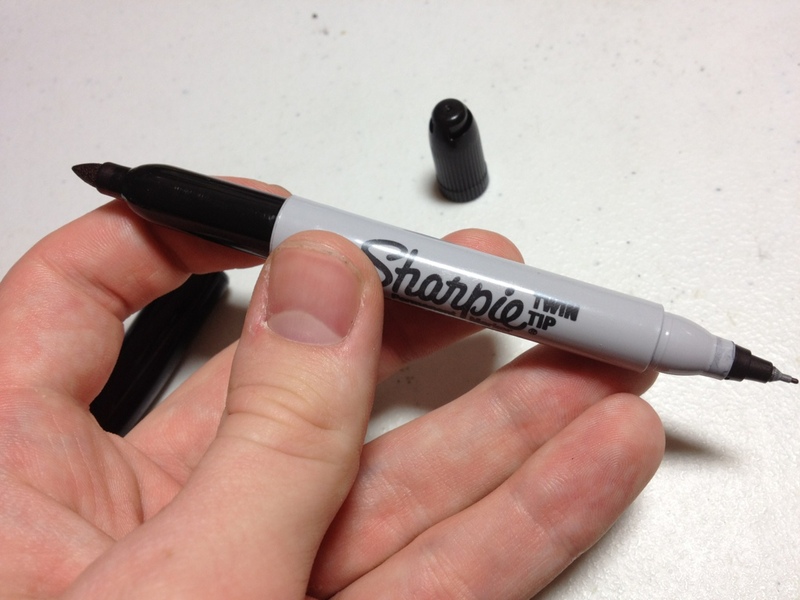 There is a slight curve before the retractable point, which has a nice cover that blends in with the pen to keep the marker tip from drying out. The writing is quite black: I’d say slightly warm but not to noticeably so. 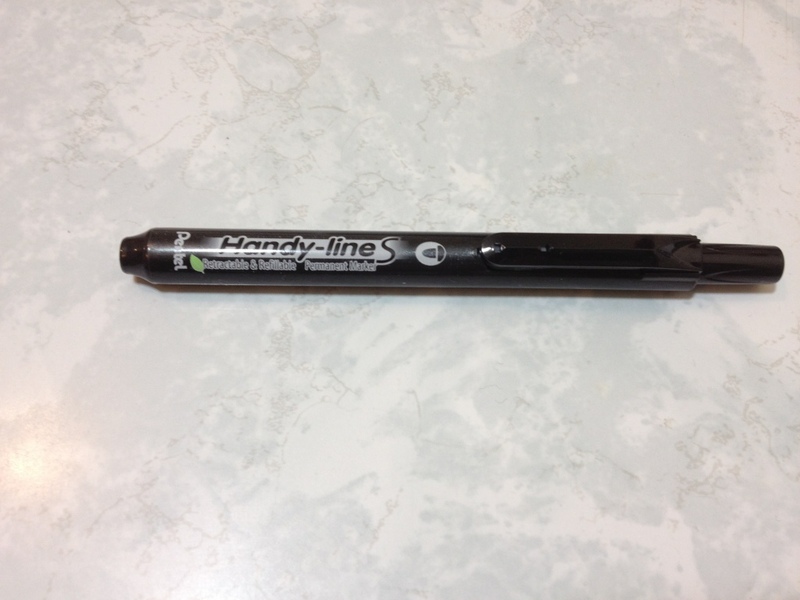 The pen is a bit dry when it is just beginning to write, but that is quickly worked through. I will admit that I haven’t given it the most rigorous testing possible, but the ink is suitably permanent. 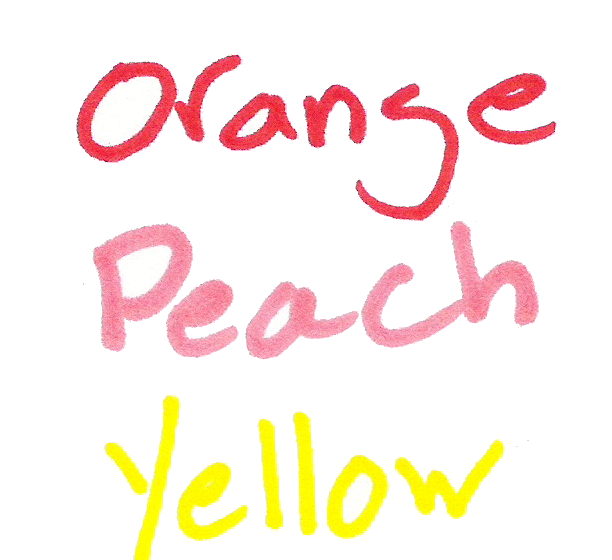 It doesn’t smear or feather when exposed to water, and writes on many different surfaces. 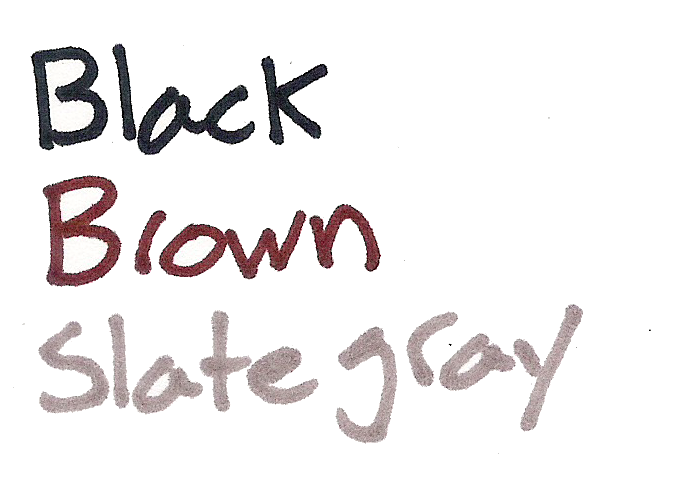 The ink also has a very peculiar smell that is like no other marker I’ve used, though I probably shouldn’t sniff it regularly. The body of the pen says it’s refillable as well, though I can’t for the life of me figure out how that would work, but it’s cheap enough to replace. 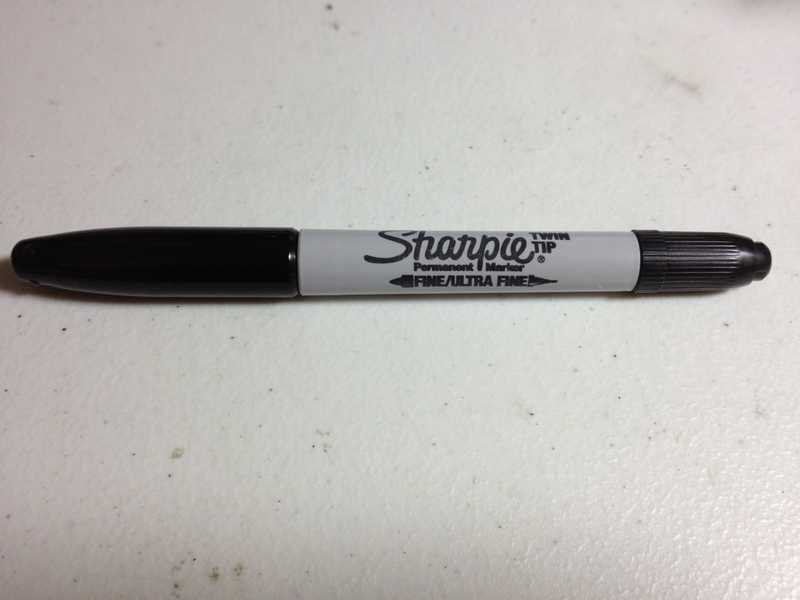 Overall, for a retractable permanent marker, I’d say this one hits the nail on the head. It works well in all places and has no glaring flaws. It isn’t that expensive and can be used for all sorts of things. Whether or not the features make it worth tracking one down is up to you.